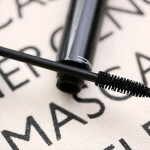 Official Mascara Correspondent Ashleigh takes MAC Studio Sculpt Mascara for a spin. MAC has expanded their lash repertoire in the same way they’ve built their empire on color. There are tons of options depending on the brush, length and pay-off you’re looking for in your mazzie. 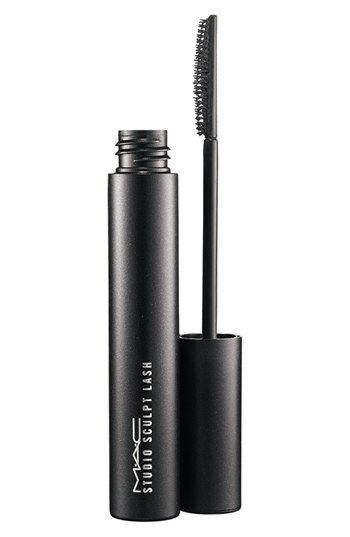 I’ve tried every mascara in the MAC line up so I was looking forward to giving this one a go. 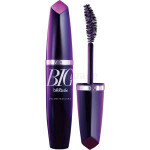 The brush on this mascara is super thin and one-sided; the small comb-like bristles are on one side of the wand while the underside is bristle-free. 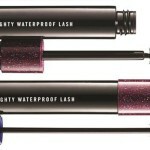 With one coat, my lashes were separated, fully coated in product and tapered to perfection. When I went in for coat two, I noticed the genius of the side of the wand with no bristles: whether intentional or not, there’s extra product here for building up of the lash. 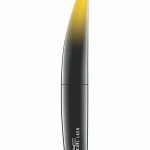 I would brush through with the comb and then touch my lash with the bare side of the wand, depositing more of the formula. My lashes get tons of length with coat two but not a ton of volume. Midday, I went it for my touch up and was pleasantly surprised that I was able to add depth to the roots and pull through the tips for added length. 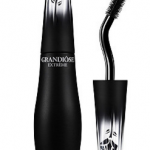 While it took eye makeup remover at the end of the day, everything else about this mascara makes it a winner. Buy this! 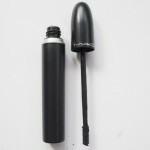 I use MAC Mascara, it is a good product & does not run as quickly as others, it is however not as thick as some.